Does Biofeedback help with falls prevention? The answer here is a resounding YES. In 2001 two groups were tested one which had a conventional stroke rehabilitation program plus symmetrical standing training and repetitive sit to stand training along with a standing biofeedback trainer, the control group had no trainer1. The two groups trained for 30 minutes 5 days a week for 3 weeks. The results showed significant improvement in sit to stand performance was found in patients in the training group. Body weight was distributed more symmetrically in both legs with less sway in the centre of pressure (COP), when rising and sitting down. Also the rate of rise in force was better in the trainer assisted group. Falls patients show a slower rate of rise in force. 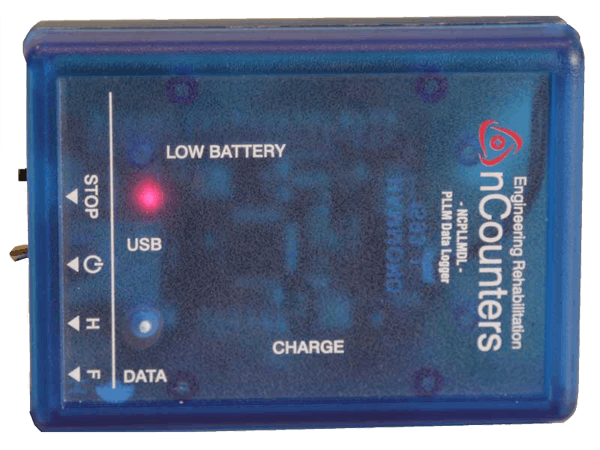 At a six-month follow-up the number of falls in the control group as a percentage was far greater than the group that had a biofeedback trainer. 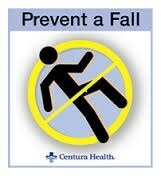 Falling is a major cause of hospitalisation and death. As a result falling caused by postural imbalance must be considered a significant problem in stroke rehabilitation and fall prevention strategies should be developed and included in rehabilitation programs. In patients with hemiplegia most of the postural sway is caused by the majority of the patient’s weight being placed over the non-affected leg reflecting an asymmetry of weight bearing in the right and left legs during standing. In two single case studies, it has been found that improved stance symmetry was associated with improvement in measures of daily living activities and in gross motor function. 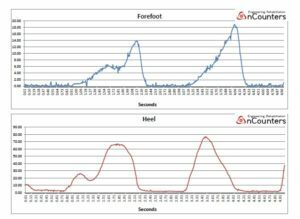 The nCounters’ Data Logger for the Portable Limb Load Monitor can be used to assess the benefits of your biofeedback training by showing graphically the rate rise of force and the level of asymmetry between the right and left legs. Whatever data you need extracted such as the rate rise of force in sit to stand, we can provide you with a new Excel macro enabled file to display this data or you can send us your text file and we will provide you with that statistic, along with graphic demonstrations.